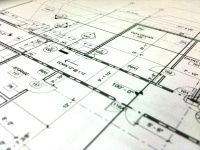 APM Design & Construction specialise in weather board homes, as well as anything from traditional homes to modern types. 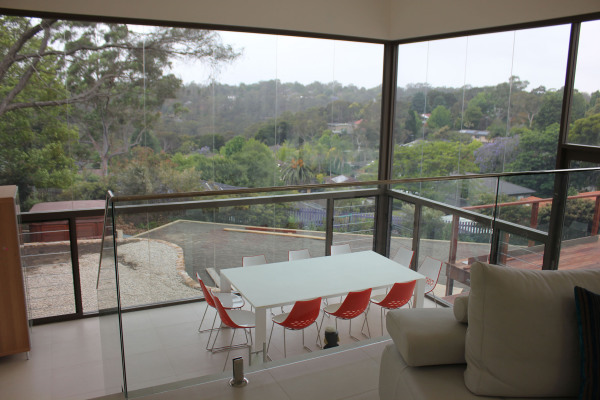 We have a reputation of being the builder of choice in the Blue Mountains and surrounding areas. APM provides a personal touch when building a new home, extension or renovation. Our designs are innovative and work with the natural environment to suit your property, lifestyle and budget. We offer advice along the way to maximise the use of space and make your new home a pleasure to live in. Our attention to detail at job completion stage is second to none! Customer satisfaction and personal service has always been the highest priority at APM Design & Construction. Our Homes are unique to APM Design & Construction, specially developed for the environmental and legal requirements of each council area. 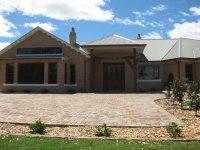 With many years of specialised industry experience we can build your customised home to suit your individual needs and expectations. We will always see things from your point of view and will create something special. Additions & alterations are a great way to go to add that extra comfort and space you may need. A well planned and quality build can totally transform your home and lifestyle. We will take that extra time to understand what you really want. Using your own ideas with the knowledge and experience of APM Design & Construction, we can turn your vision and dream into reality. Imagine moving into your dream architecturally designed home! APM Design & Construction can provide this service if required. Bush fire is a major challenge for the community in the Blue Mountains. It has been a natural part of our landscape for thousands of years and remains an ever-present threat. It is the requirement of most council areas to prepare a bushfire assessment report. All developments on land that is designated as bush fire prone have a legal obligation to consider bush fire and meet the requirements of Planning for Bush Fire Protection 2018 and AS3959 – 2009. APM Design and Construction can take care of this obligation when building with us. For further information regarding these protection requirements visit the NSW Rural Fire Service website. Asbestos is a risk in the home when it is disturbed in a way that produces dust that contains asbestos fibres. In many cases the presence of asbestos-containing materials in the home is no cause for alarm if the material has not been damaged. If the material is not damaged and shows no signs of wear and tear it can often be left in place. For example, internal asbestos cement sheet walls or ceilings that are in good condition and coated with paint do not pose a risk to health, while they are not showing signs of degradation or damage. 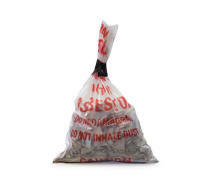 When renovating your home APM Design & Construction will deal with all disposal of asbestos. There is a requirement of all building works to complete a BASIX assessment for submission to council. APM can provide this service if required. BASIX aims to make all residential dwelling types in NSW energy and water efficient. Through different design strategies for lighting, heating, cooling and ventilation BASIX encourages you to reduce your energy. For further information visit BASIX . Each council has slightly different requirements which can change over time. APM is always aware of these change and can provide all necessary approvals.